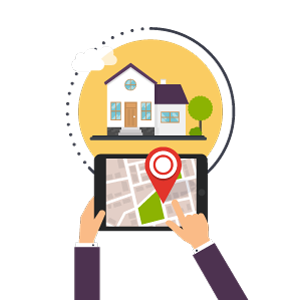 HyperLocal Marketing-why does it make sense for real estate? When a local business wanted to reach local consumers 30 or even 20 years ago, there were abundant outlets and resources that made it possible — from radio to print ads to targeted mailing campaigns. from city to city whenever possible. HyperLocal marketing is the best way to tap into the gap between the consumer need for local information and the lack of high-quality information from credible sources available online and elsewhere. And it’s a big opportunity for real estate brokerages and agents alike. After all, what companies are better positioned to step into the gap and tell the community what’s happening, especially when it comes to living and owning a home in the area?